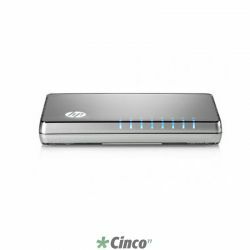 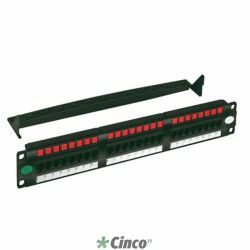 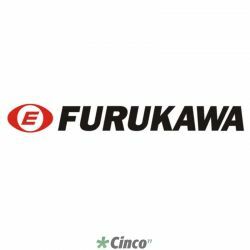 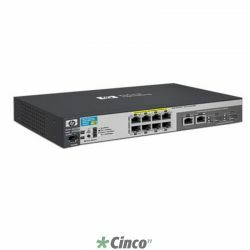 • Supports 15.4W up to 24 ports, allowing transparent connectivity to PoE devices, including Cisco IP phones, Cisco Aironet®wireless LAN access points, as well as any IEEE 802.3af-compliant end device. 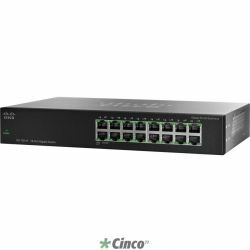 • Cisco EnergyWise to measure, report and reduce energy usage across the entire organization. 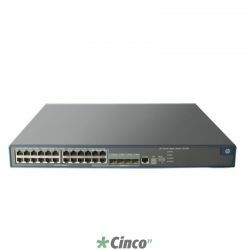 • Cisco Discovery Protocol (CDP) version 2 allows the switch to negotiate a more granular power setting when connecting to a Cisco powered device, such as IP phones or access points, than what is provided by IEEE classification. 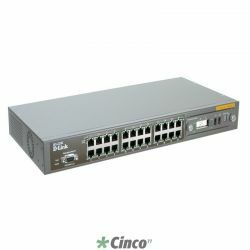 • PoE MIB provides proactive visibility into power usage and allows you to set different power-level thresholds. 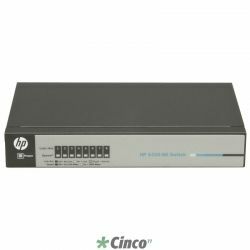 • Link Layer Discovery Protocol (LLDP and LLDP-MED) adds support for IEEE 802.1AB LLDP for interoperability in multivendor networks. • Network configuration, Cisco IOS® Software updates, and troubleshooting are easy using the embedded device manager and Cisco Network Assistant. 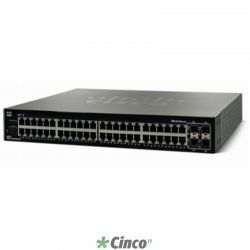 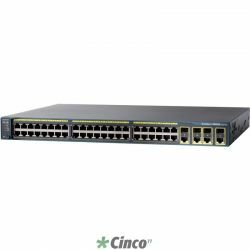 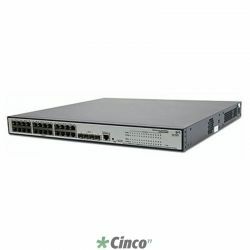 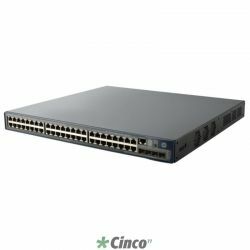 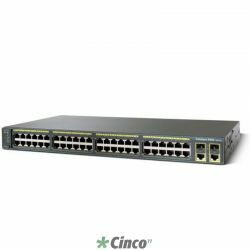 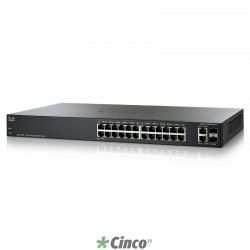 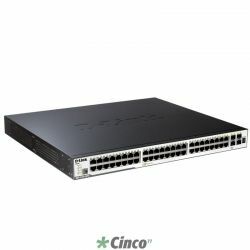 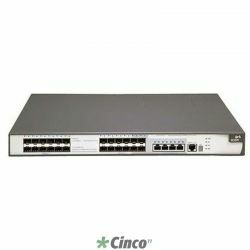 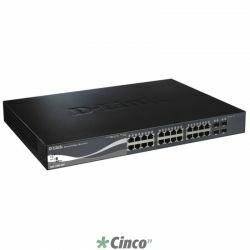 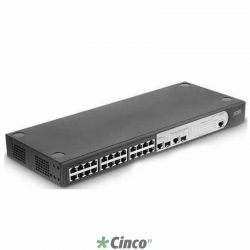 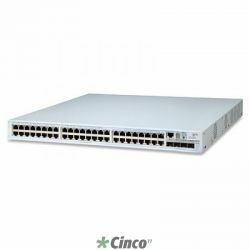 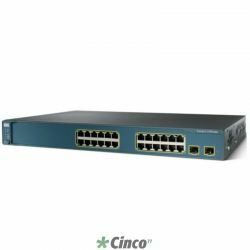 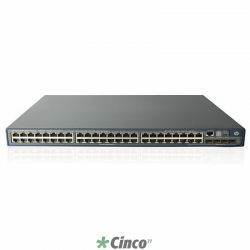 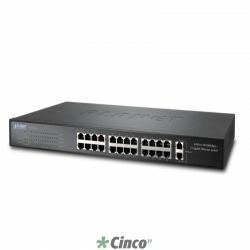 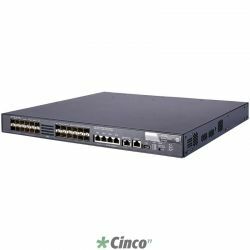 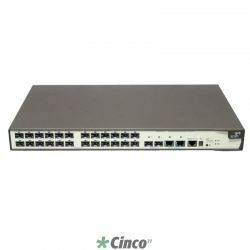 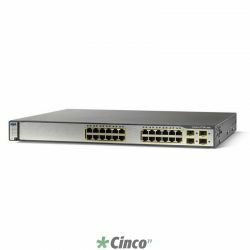 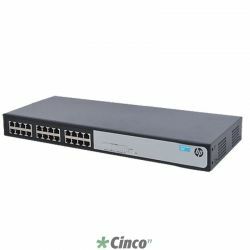 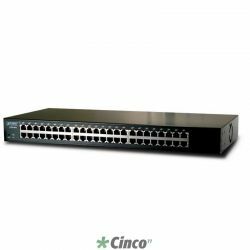 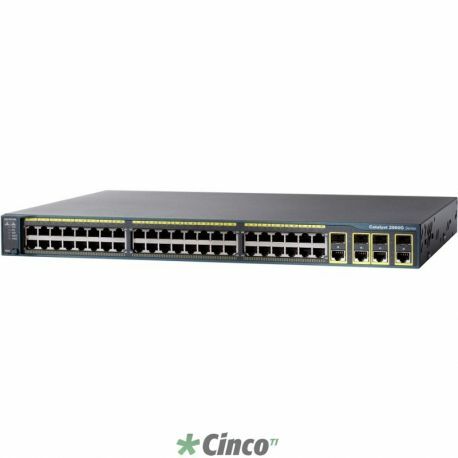 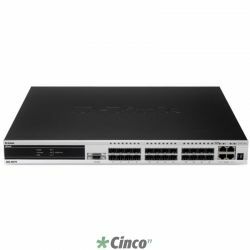 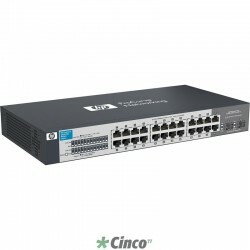 • These switches utilize capabilities rich in Cisco IOS Software, including comprehensive Layer 2 LAN features, intelligent quality of service (QoS), extensive security protection, and network management features.